Allenby is one of the most fascinating streets in Tel-aviv, it combines new and old, underground scene and yuppie atmosphere, amazing start of the 20th century Bauhaus architecture and modern building, in short, its Tel-aviv in a nutshell. You can spend weeks in Allenby street and not see all its attractions, for some places, you will have to get into a hidden corridor of a building or open a door without a sign on it to find a beautiful coffee shop or go down to a basement and find a hectic party, sometimes just following the smoke to understand where the secret bar is located, Allenby is a mystery, you got to be in the circle to get into the cool places. You can wonder in this long street throughout the day and night, in any hour, you will find that there are different attractions and things to do, this street is changing its appearance according to the location and the time you arrive. Allenby is a street that until the early 2000’s was considered abandoned, not safe in parts, and full of vacant buildings since almost no one wanted to live in this street. It started blooming along 2006 as many new businesses opened and hipster culture renovated many of the old buildings shaping them in their spirit. 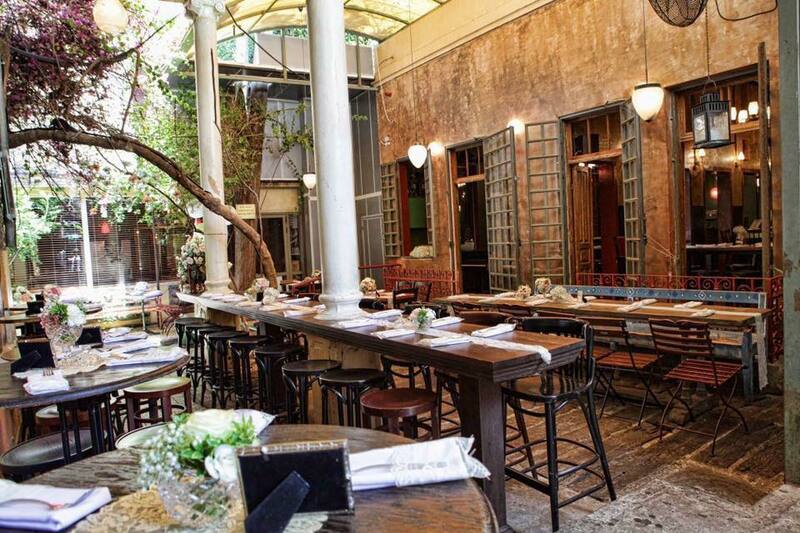 Getting to the good places is not easy, most of the time you need to be a local, here we will bring a list of a few recommended place that will get you a bit out of the regular touristic road experiencing the real corner culture of Tel-aviv, building a day in Allenby. Morning people are and night people meet on Allenby street on the edges of the day when the parties are over and the “normal” city wakes up, this is the time of the coffee shops. 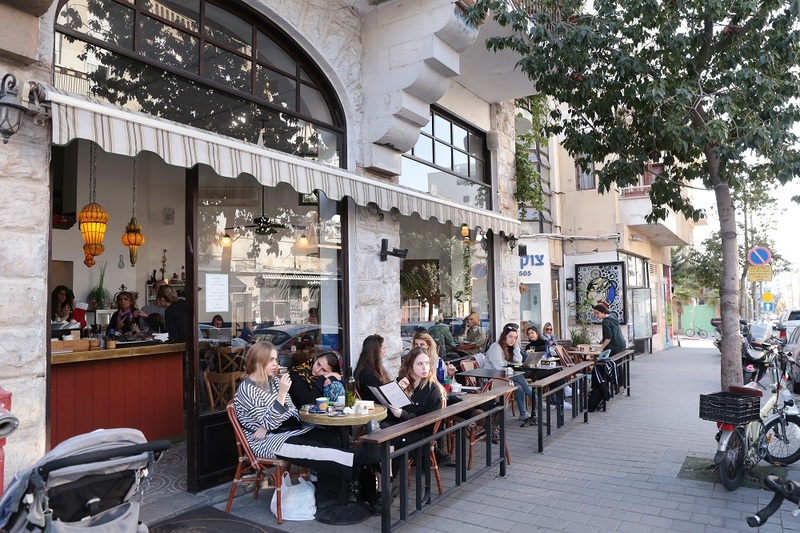 A good place to start of your morning is at Cafe Sheleg, an oriental coffee shop located on Geula street on its corner with Allenby, you will find a good cup of coffee and local cuisine, enjoying the warm sea breeze. If you just waken up (or ended a party) looking for a breakfast you can try the benedict which is open 24/7 serving breakfast in various forms and styles and specialize in the delicious eggs benedict. For a more hip and stylish breakfast or brunch you might try the Beta and Griga coffee shop which is on the southern side of Allenby. 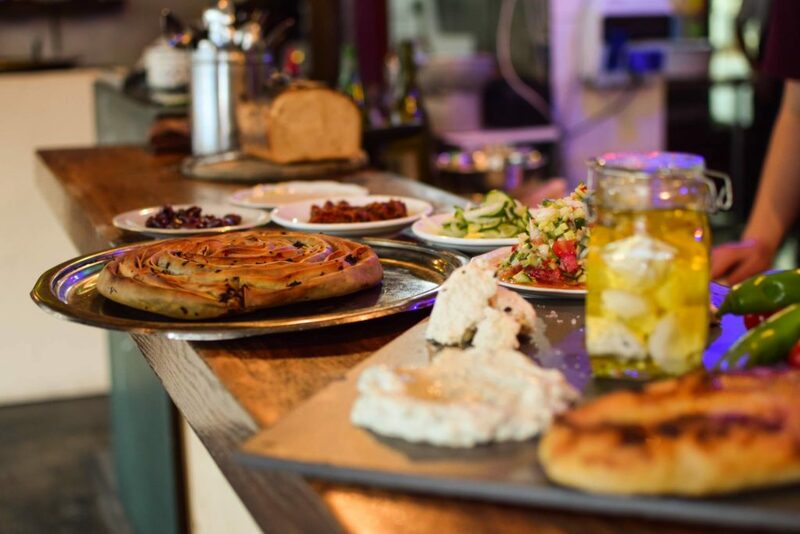 The best authentic bakery in Tel-aviv is on Allenby street, Adon shifon, is a traditional bakery, all the breads are handmade, no machines, delicious sourdough breads. You can buy whole bread loaves or grab an amazing sandwich plus coffee, so in case you want a quick bite it’s a good option. Coming thru late morning when the streets are starting to get hectic you can try Edmond Cafe, a hidden coffee shop in a backyard of an Allenby building, secluded place in which you are disconnected from the street’s commotion and can eat a quality breakfast with excellent coffee, roasted on the spot. 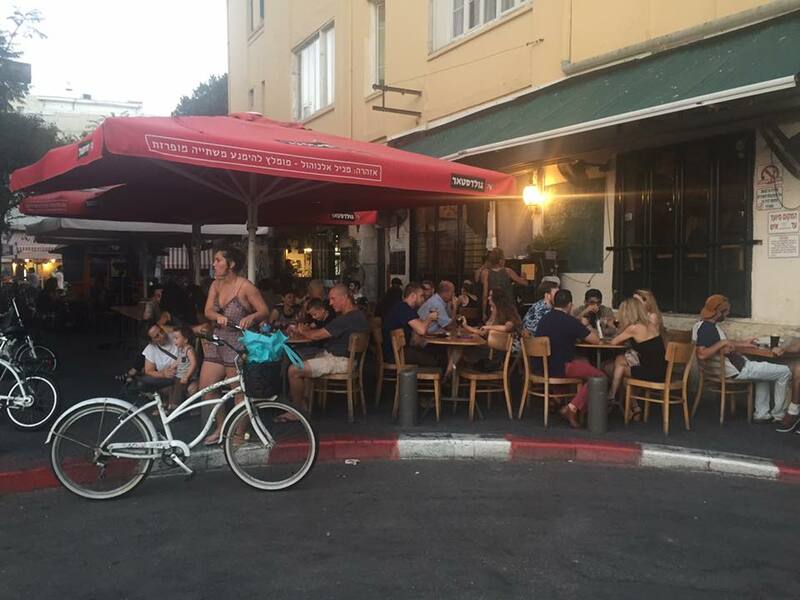 This street is all about Israeli food with a Mediterranean approach, you will not find any fancy restaurants here, but you will find the best authentic places. You can start by some quick street food options, for example, Jasmino is a unique Pita filled with homemade Kebab or inner parts, it’s a pretty small kiosk, don’t be discouraged by the line, it certainly worth the wait. If you’re into Israeli street food, a good falafel place in its southern side called Super Falafel, it serves big Yemenite falafel with delicious crispy falafel balls (good for vegans). 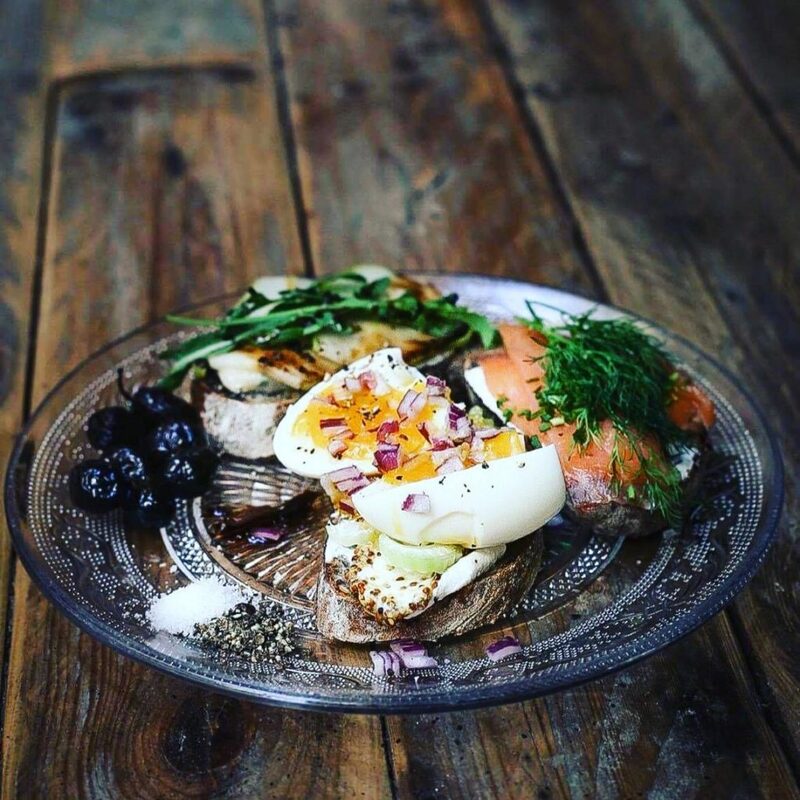 Another vegan friendly place is the Zakaim, which is an ecological restaurant with a big variety of Vegan dishes and a local farm-to-table seasonal menu concept. For a limited budget option you can drop by Pasta basta, right by the entrance to the Carmel market, you can make your own pasta dish in reasonable prices and experience the market commotion. The Rothschild-Allenby market is located just on the corner of these street and there are a variety of quality international food stands from all over the world, south African sandwich, Japanese ramen, a good Thai place and Italian Pizza by weight, plenty of food to take on the go. If starting your evening with a dinner, there are plenty of options on Allenby, Hess 4 can be an early dinner since the place is not open until late. 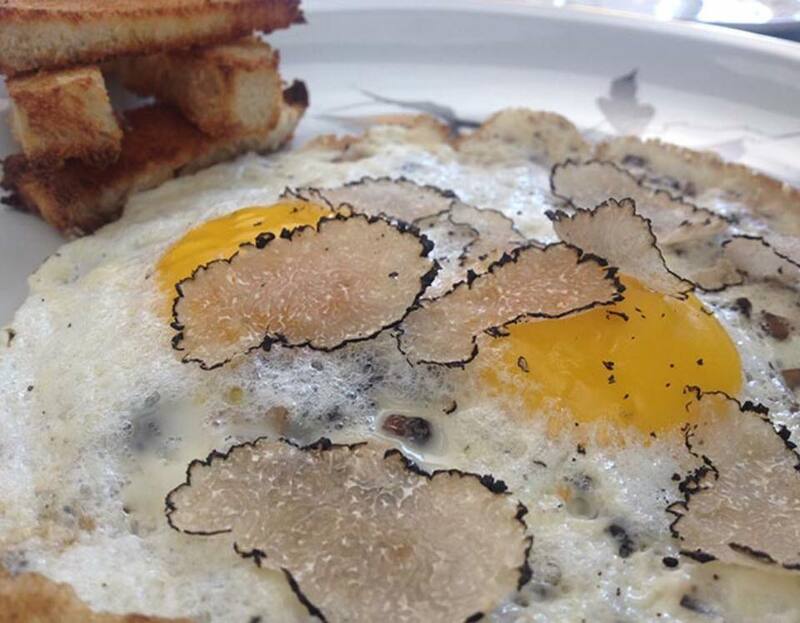 You can get one of the best Italian meals from a talented chef in this small cozy restaurant. Another good option is to enjoy the Minzar happy hour coming back from the beach, drink senseless and either eat at one of the places at the Carmel market like the Hamitbachon or at the Halev Harahav getting authentic soul food or just head up 500 meters south into the Har Sinai street which is a small street coming out of Allenby filled with quality restaurants and bars. At Har Sinai you will be able to enjoy a quality unique dinner at the Santa Katarina or at the Shishko, two authentic Mediterranean chef restaurants which makes an amazing cultural food in a lively atmosphere and you can be certain that your food will be accompanied with a lot of alcohol. Crossing the street, you can settle in the Tailor Made which starts as a quiet resto-bar with a variety of food along with your drinks, this place will turn into a live party later on so it’s a good idea to start your evening early and hold on to good seats when the party starts. Night time is probably the comfort zone of Allenby street which is, in its core, a street which gathers a wide variety of clubs and bars from all shapes and kinds. A good place to start your drinking will be at the Cheers bar, a long happy hour up until 23:00 will get you in the right spirits. 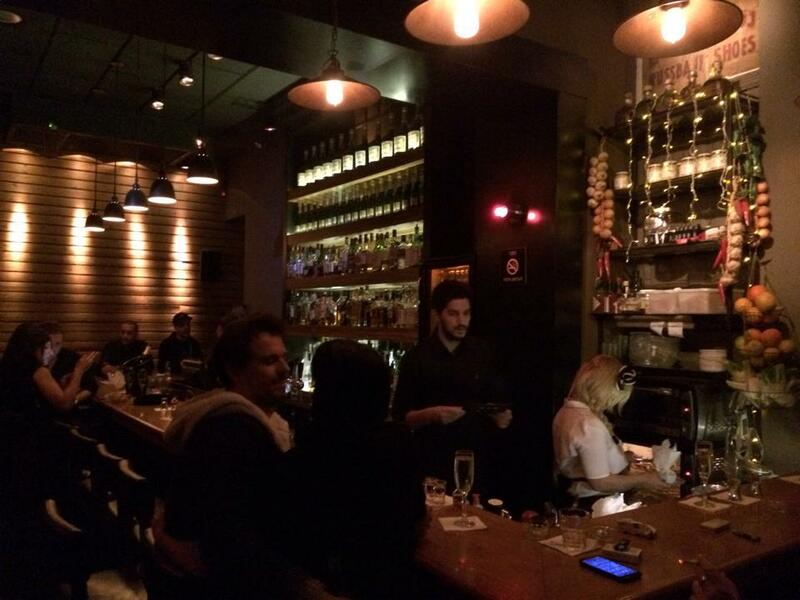 For early night sidewalk drinking with cool hipsters, the Port Said is perfect, good alcohol and quality Israeli food, it always provides for a good laugh, and the shared bench sitting makes it easy to start a conversation. Heading into the night we can enjoy a good party at the Pasaz, you will enjoy a good hipster crowd along with a quality changing DJ. At the ZooZoo you can enjoy a bit more conventional party vibes, recommended over the weekend when the party is up all night. A good place to end a good night is at one of the Allenby bars, the Lucifer and the Cookie cream bar are among the dark bars atmosphere with quality alcohol and good music which channels people from all over allenby. After all this drinking there is a good possibility that the munchies will take over, you can grab a quick ice cream sandwich dessert at the cookiez or Sushi at the Japanika stand, both are open pretty late so you’re all covered and set to end a day in Allenby.